I consider myself somewhat of an expert when it comes to TV series finales. If a long-standing television show is coming to a close, I’ll be watching. Usually, I’m a fan or have been a fan at some point over the show’s run, but other times I just want to be educated enough to participate in the water cooler talk the next morning. Last night followed my usual pattern. 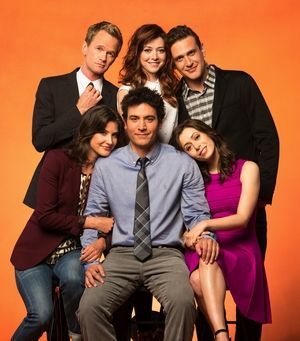 I’ve watched How I Met Your Mother regularly since the beginning and wanted to see where it all would end. As you’ve probably heard through other sources, the finale was very controversial as some viewers absolutely loved it while others hated it. My opinion is no less polarized. As a viewer, I was left incredibly dissatisfied. As a storyteller, though, I tip my hat to the writers on the incredibly complicated and clever story they have woven together over the last nine years. While we thought we were hearing the story of how Ted met the mother of his children, we were actually listening to the story of Ted and Robin’s epic love. When the story began, Ted’s wife was already dead and his story was just a roundabout way of asking his children’s permission to start courting “Aunt” Robin. If the writers knew that Ted and Robin was the end game, they did a huge disservice to the fans by having us invest so much time and emotion in Robin and Barney. 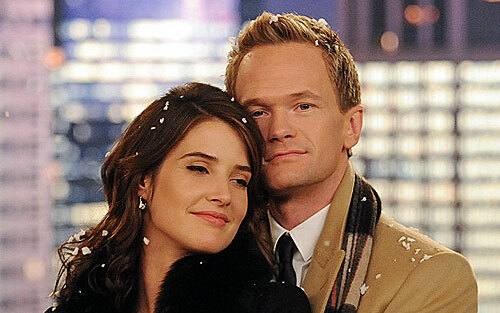 The entire final season of How I Met Your Mother was devoted Robin’s wedding to Barney and to letting us think that these two wildly incompatible characters had changed and grown enough to have a happy life together. Apparently, they did their job a little too well, because I don’t want Ted to end up with Robin. I want Robin to get back together with Barney. So, while I was impressed on one level at the writers’ creativity and ability to keep a complicated mythology moving forward, as a viewer I wanted an uncomplicated happy ending. At least How I Met Your Mother gets points for creativity. Here (in no particular order) are some of the other series finales that have bugged me over the years. Note: I stayed away from the obvious offenders like Lost, Roseanne and The Sopranos, because, well… duh. M*A*S*H. The most watched TV show of its time. Blah, blah, blah. I don’t care. The writers took a 30 minute weekly comedy with dramatic undertones and said goodbye (farewell, and amen) with a 150 minute bloated drama with no comedy whatsoever. Ally McBeal. She left the law firm to give her 10 year old daughter – who was born without her knowledge as the result of a frozen egg donation – a better life. Ally’s dead married former boyfriend appeared to her and let her know it would all work out. Now go back and read those sentences again if you still wonder why I included Ally on this list. Mad About You. Paul and Jamie’s weird daughter (played by the normally awesome Janeane Garofalo) tells the story about how the couple broke up before finally reconciling. Although, thinking about it now, this one could have been worse. If the writers of How I Met Your Mother had gotten their hands on it, Jamie probably would have ended up with Ira. Homicide: Life on the Streets. They turned Timmy Bayliss into a killer. And his partner had to turn him in. No. Just no. Supernatural. Yes. I know the show is still running and therefore hasn’t had a series finale. It doesn’t matter. I’ve loved the show for so long and invested so much emotion and energy, that there is no way its finale can possibly live up to my expectations. When the time comes, I think I’ll choose to believe that the Season 5 ending was the series conclusion. 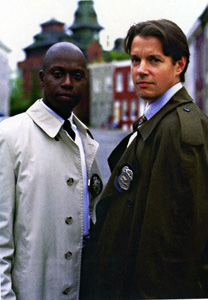 Of all the finales I’ve watched and disliked, only one retroactively ruined the entire series for me. I invested five seasons of my life watching the self-sacrificing, kind, morally-upright Sam Beckett save everyone around him while all he wanted was to go home. And he never did. I secretly wonder if the writers of the show were pissed off at getting cancelled and decided to write the worst series finale ever in a fit of spite. So that’s my take on the recent discussion of series finales through the ages. What is yours? Best series finale of all time, “Six Feet Under”. As for “How I Met Your Mother” finale…meh. 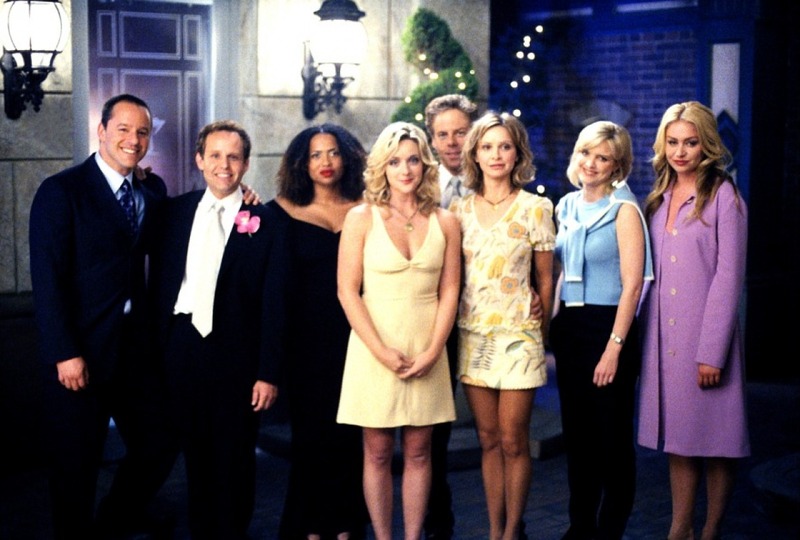 I don’t usually watch sitcoms, but I loved the cast, and their characters. I’m very happy the show is over. The only other sitcom I can watch is “The Big Bang Theory”. I never watched Six Feet Under- its one of the few I missed, but I heard it was great. I love Big Bang and have some faith in the writers that they can pull off a good finale when the time comes. While I agree with your analysis of HIMYM, I didn’t feel the same. I think I always wanted it to be about Ted and Robin anyway, right down to the French horn. I was a little afraid the old woman on the train platform bench was going to turn out to be God, so they at least avoided that. And I loved that one of the last scenes was actually Ted and “The Mother’s” meet-cute. As for series with disappointing endings, I’m still a little stuck on “Lost” and “Magnum, PI”. Did Magnum have two series endings — one happy, when they thought they were cancelled; one sad, where he had to solve his own murder? I don’t know if there’ll ever be a finale to Wheel of Fortune, but it was a disservice to get rid of the shopping round and remove the phrase, “I’d like to put the rest on a gift certificate, Chuck,” from our cultural lexicon. I felt exactly the same way about HIMYM – why spend the ENTIRE final season on a wedding devoted to Barney and Robin if you are going to split them up within the first 20 minutes of the series finale and have her end up with Ted? I also feel a bit “tricked” – like they killed off the mother as a loop hole so that Ted could end up with Robin. Was not happy. 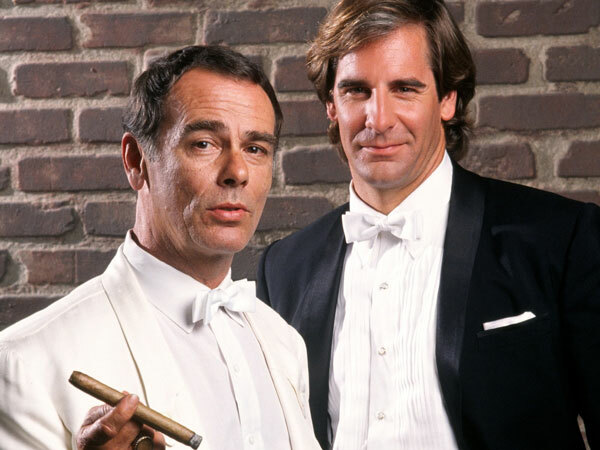 And don’t even get me started on Quantum Leap! Allie McBeal jumped the shark the shark pretty quickly into the series.